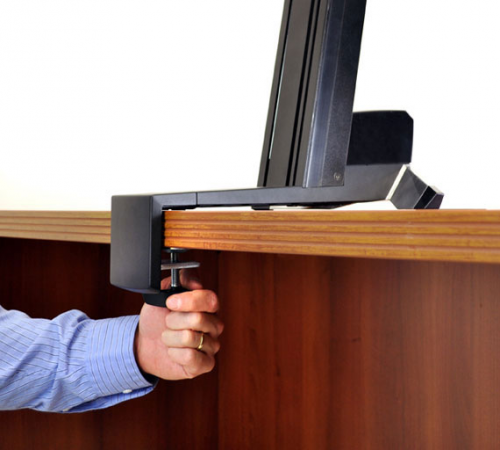 Transform any surface into a personalized height-adjustable desk. Get affordable ergonomics! Change from a sitting to a standing position whenever you want. 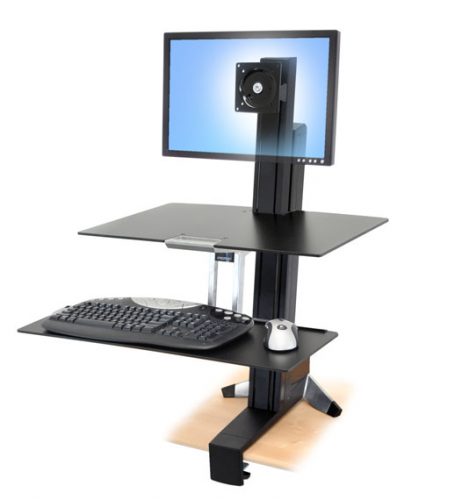 This sit-stand workstation moves your keyboard and display in one simple motion, making computing comfortable for prolonged periods. Counterbalanced adjustment points allow instantaneous, tool-free re-positioning while you work! Burn more calories by choosing to stand for periods of your work-day; periodic standing also promotes greater bone density and better sleep at night. 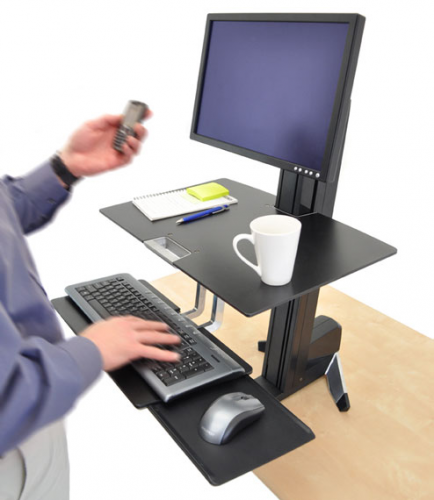 WorkFit-S counteracts an increasingly sedentary workstyle. Sale Pricing Note: Shipped directly from manufacturer; Sale is final; See Special Order so please call our trained staff with any questions you may have prior to ordering. 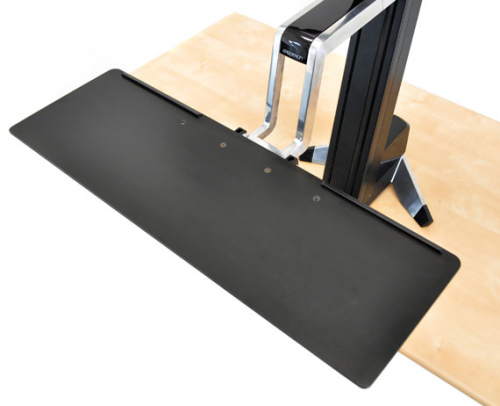 Upgrade your WorkFit-S workstation with a larger, extra-deep one-piece keyboard tray (68.58 cm X 27.94 cm.). Installs centered or offset to the right or left side to accommodate user preference. 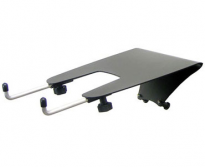 Upgrade your WorkFit-S workstation with a tray (68.58 cm x 27.94 cm) designed to allow the keyboard to drop below table height in a corner work space. 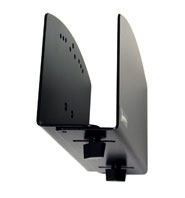 Installs centered or offset to the right or left side to accommodate user preferencen.